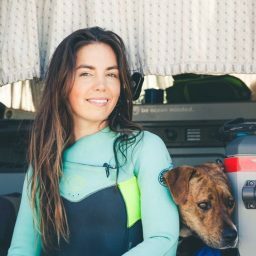 Emily King has spent the last four years living, adventuring, and traveling all over North America in her camper van with her partner and their pup. 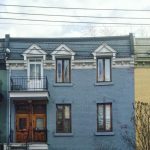 When space is at such a premium, the items you pack need to be the best, so her list is not only required for anyone thinking about taking their life on the road, but also for anyone who doesn’t have room for anything but the best. Van life offers many opportunities to relax and share stories around a campfire with friends. Sometimes, the fun continues late into the evening under the stars, which is exactly why having something like the HELINOX Camp Chair is necessary. Not only is it incredibly comfortable, it’s lightweight and takes up very little space. Wild places have our hearts, so we venture down bumpy forest service roads in search of the perfect campsite. Living in remote areas takes some planning, with our greatest need of all being clean drinking water. On our journeys, we carry at least eight gallons. However, sometimes, this isn’t enough, especially when we choose to stay out longer or if the van breaks down. For these situations, having a good water filtration system is essential, and the MSR Guardian Purifier offers medical-grade hollow fiber technology to keep us safe from waterborne diseases. Van life is no escape from dish duty. The Kitchen Sink is the perfect product for carrying dishes to a sink outside of the van, or for catching grey water as we wash them inside. It’s lightweight and can also be used for bathing. Whatever beverage is preferred around a campfire after a long day of adventuring, the Hydro Flask True Pint Glass does an excellent job of keeping it exactly as we wish, hot or cold. Van life is a constant lesson in seeing through the dark. From late night van trouble to collecting firewood just after sunset, Black Diamond’s Storm Headlamp provides multiple settings to illuminate what needs to be seen. Experiencing the natural world around us as intimately as possible gives us insight into ourselves and our place in it. But what we see often appears far away. The Celestron Outland Binoculars are perfect for bringing those sights closer, like the moon, stars, wildlife, or neighbors. Wandering into the wild to take epic photos that we eventually share with our friends is easy with Goal Zero’s Guide 10 Plus, a solar recharging kit that powers cell phones, cameras, and tablets. 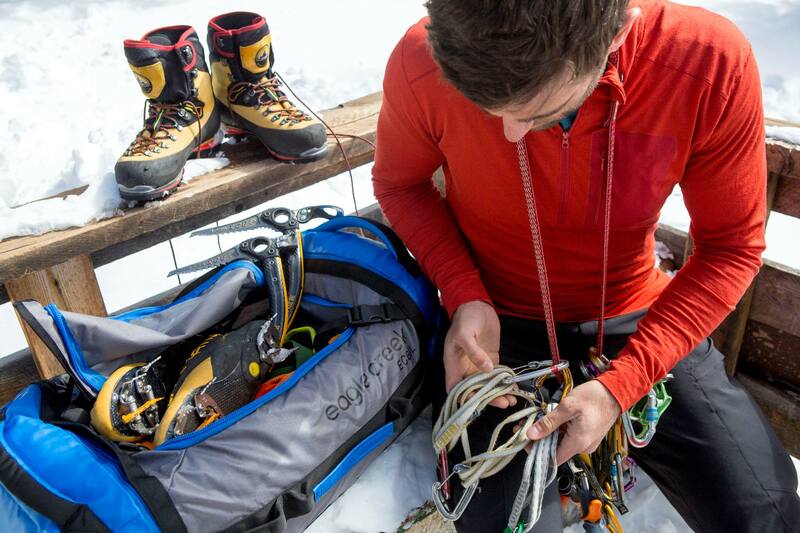 The kit is compact enough to bring anywhere. 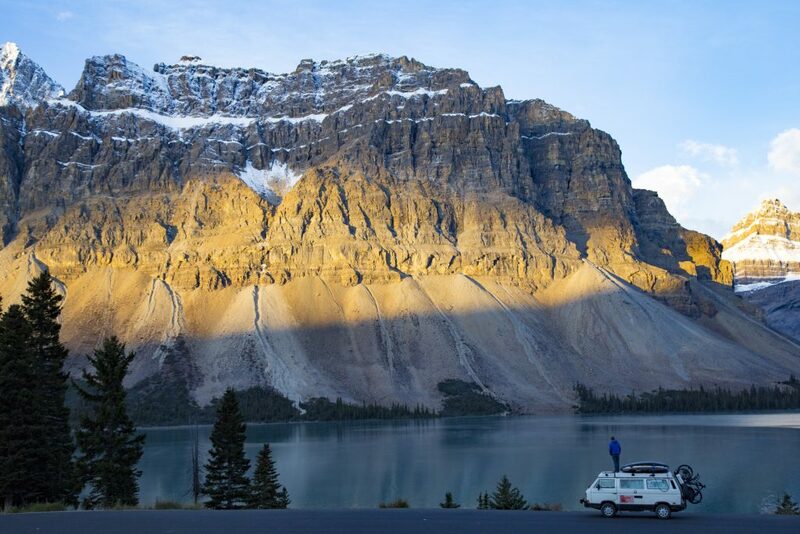 Van life is an opportunity to chase the things that make us come alive. From surfing to biking, camping, and hiking, we follow our bliss. 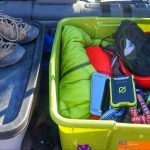 Thule’s Sonic XL Cargo Box is the perfect container for the gear you need to do all that. Sleek and aerodynamic, its shape reduces drag and noise, so we can focus on the rhythm of the road. Quality sleep is essential, allowing us to recharge for adventures to come. When the cold settles in, a sleeping bag like the Solstice 20 gives us the warmth we need for our van life to continue. Having an axe always comes in handy when making a fire. For this need, Gerber’s Sport Axe is extremely durable and lightweight. 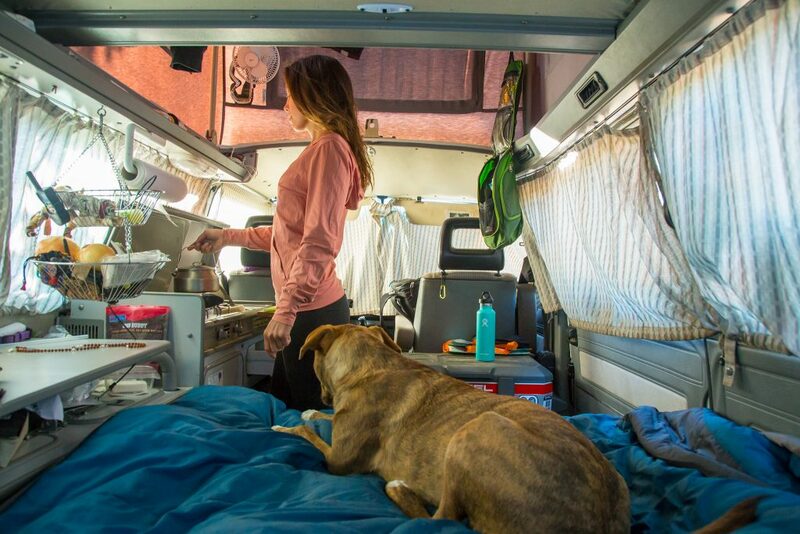 Emily lives and works in a VW campervan with her partner Corey and rescue pup Penny Rose. 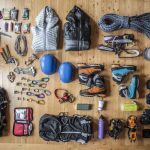 Trading a traditional 9-5 for adventure, they have followed their passion of movement in the great outdoors for the past four years. 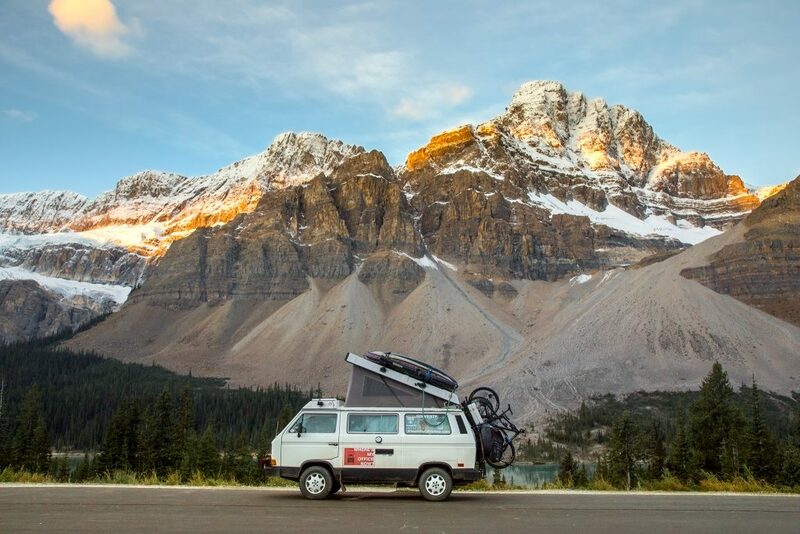 Surfing, mountain biking, and hiking has led them to the lower 48 states, Canada and Mexico. 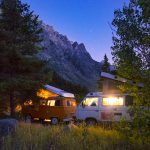 They are passionate about sharing vanlife with the world, as a reminder that anything is possible. Follow their quest on Instagram, Facebook and YouTube. 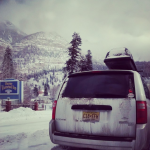 Celebrate #VanLife and Win Cool Gear!